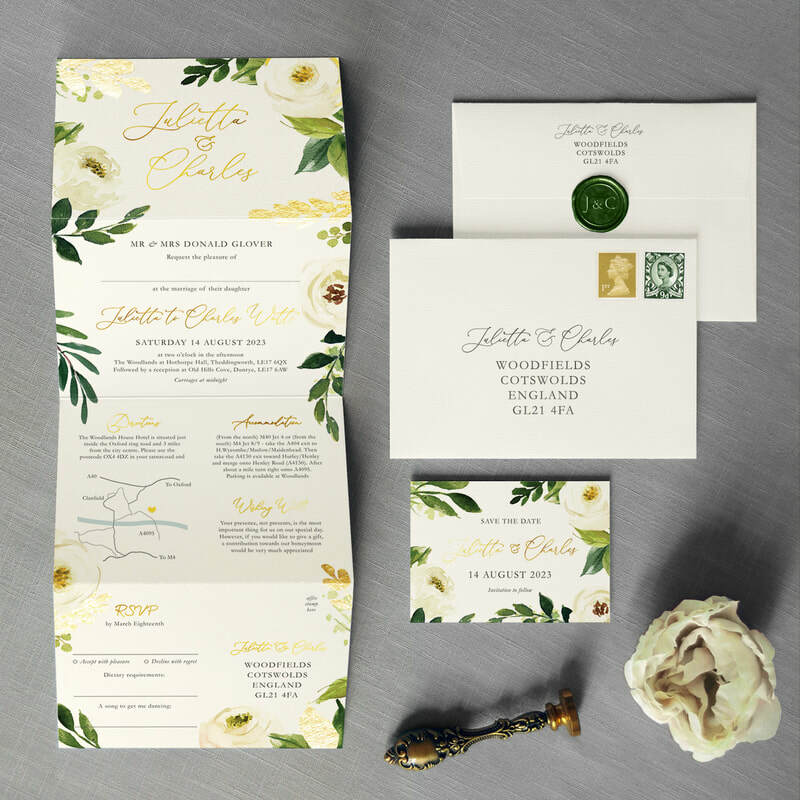 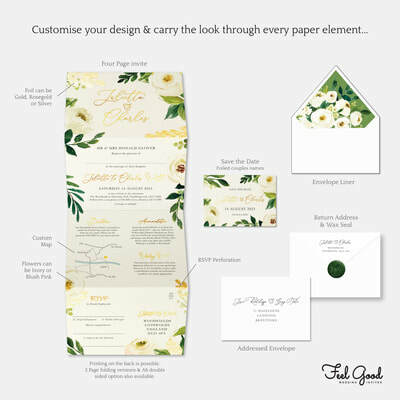 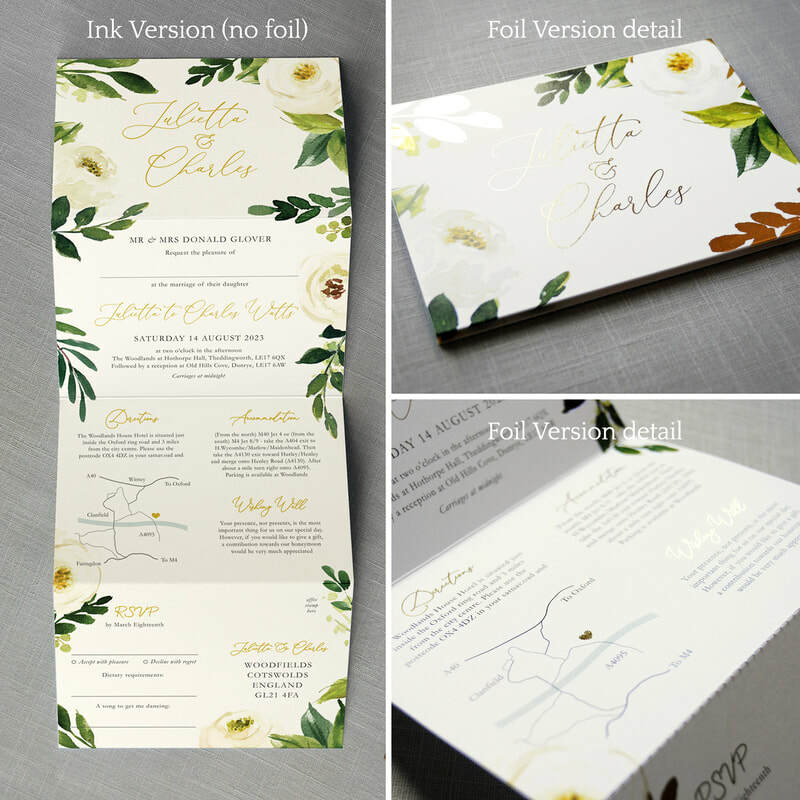 Luxury wedding invitation featuring hand painted white and ivory florals and real gold foil. 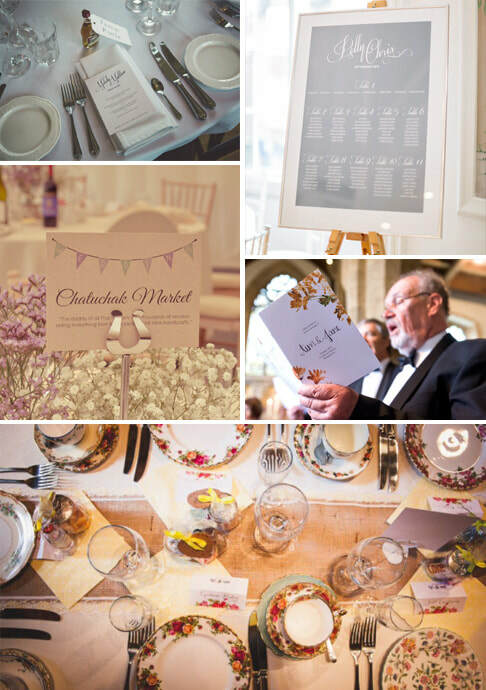 Perfect for a traditional English wedding or rustic wedding, Includes a custom map and RSVP postcard. 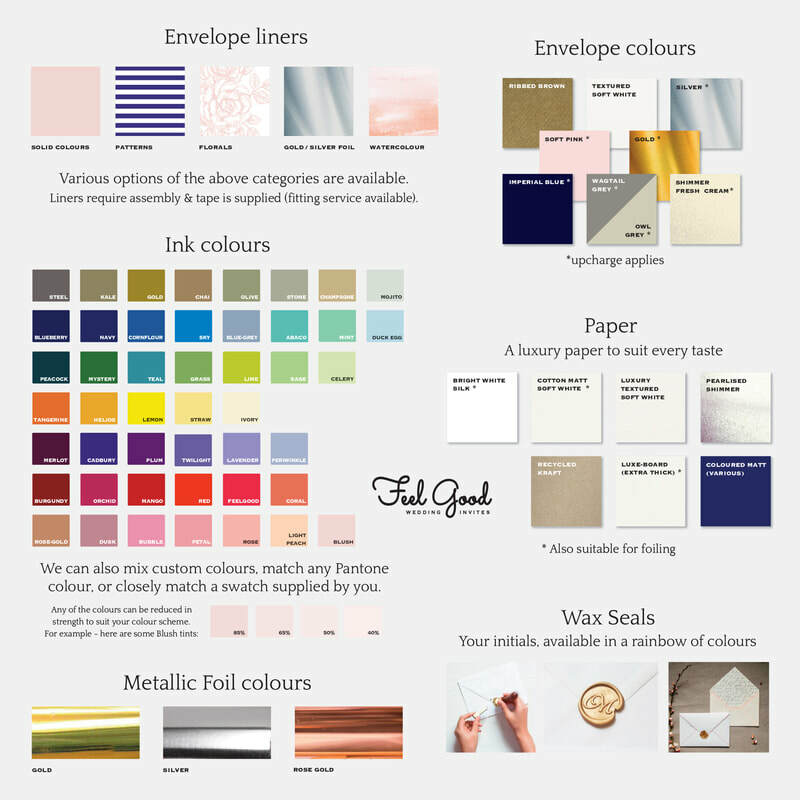 Belly-bands, envelope liners and wax seals available.